On Wednesdays, we are thrilled to fling open the doors to all of YOU! We love hearing your dreaming stories…the lessons you’ve learned, the roads you’ve walked, the dreams He’s planted in your hearts! Today we are excited to welcome back Maria Drayton to God-sized Dreams. She shares how God opened her eyes to His love for each of His children. Thanks for being here today, Maria! It was almost impossible for me to understand the love of God before I became a parent. Even in that struggle to know Him, it became even more difficult because my father was not present in my life growing up. For many years I sought out the affection of men to fill the need I had for love and affection. I wish I could say that I had a great example in my mother in what to look for in men, but I didn’t. Not only was my father not in my life, the next male figure I had was my sister’s father who was not only abusive to my mother but to me also. After many years of watching her searching for the love of a man, and many years of watching her fail at those relationships, I really had no clear representation of a true male figure in my life. After many years of beating my own head against the wall with failed relationships, I had come to the end of myself…the end of everything I had been taught or shown and I was desperate. Desperate to know Him because I had nowhere else to go but up. But when the Lord came knocking on the door of my heart, I did not trust Him. I trusted no man. And I definitely couldn’t trust or love God. It wasn’t until I had my son that I truly begin to see things thru God’s eyes. Oh, the love I had for this child. It was immediate. He didn’t have to work for it, I just gave it freely. It didn’t matter what he did, I had mercy and grace to cover it. But one day the Lord showed me something else. He showed me how heart-broken He was when His children don’t want a relationship with Him. Although He gave His love freely and was ever-merciful and patient, there was no relationship. That’s what He truly longs for…a relationship. He showed me with my own son one day thru an analogy. May we desire to simply know Him. To honestly seek Him, talk to Him, laugh with Him, cry with Him and ultimately be lifted up by Him. That is my prayer, for us to grow up in the knowledge of Him. 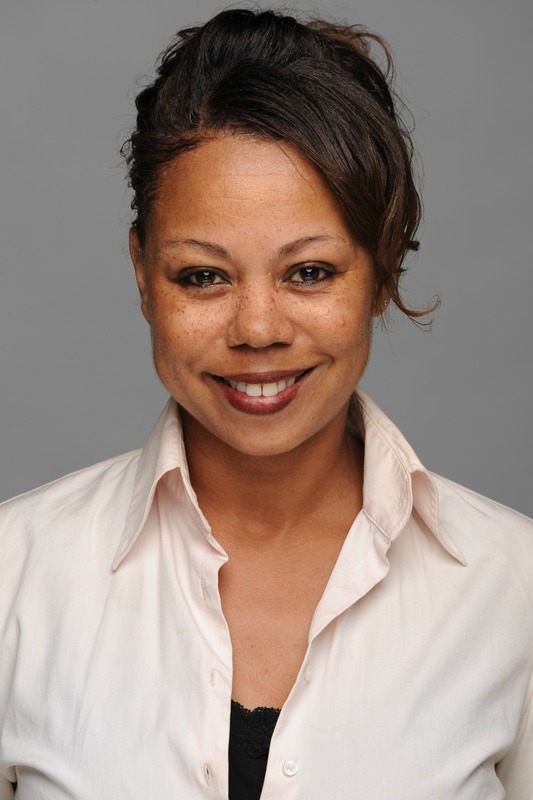 Maria Drayton, originally from Seattle, Washington is a graduate of Washington State University and has a degree in Journalism with an emphasis in Communications. Maria has traveled all over the United States but currently resides in Deptford, New Jersey, with her husband and son. With a passion for the Lord, she has been serving and walking with Him since 1990 and desires to bring a young, fresh, new look into intimacy with God. Since 2001, she has attended Bethel Deliverance Church and desires to begin a women’s ministry for young women to learn to apply God’s Word in their daily lives. Maria, it is so true. Our children teach us much and grow us in our relationship with God. I am grateful for the many lessons I have learned through parenting. Thank you for sharing your thoughts! Like you, I have found parenting to be an intensive schooling in self-giving and unconditional love. It’s been a challenge, but it’s changed the way I relate to God. Thanks for sharing your story and your great insights. Dear Maria, it seems that if anything comes easily, we don’t appreciate it as much, and sometimes aren’t as good stewarding it. I love your testimony, your heart for Jesus and others!